Remember the old adage “You never get a second chance to make a first impression”? How about Shakespeare’s “Apparel oft proclaims the man”? When you create the packaging for your new product, you create your product’s wardrobe, its one-of-a-kind dress for success suit that introduces your product to the consumer. And when you introduce your product to the world, you want the consumer’s first impression to be a good one. 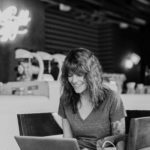 So, how do you create a design that will stand out from the crowd, connect with your consumer, and grab their attention in all the right ways? Let’s explore a few key concepts to consider during your design process. We’ll also look at examples that have balanced creativity and effectiveness to design product packaging that packs a punch; that is, it makes an impact and it increases sells. Identity — Before we step into the actual label and packaging, let’s consider the importance of identity: in short, you want your overall design to be to the point and aligned with your product. And, you want it to identify your company and the type of product in less than two seconds. Yep, that’s how long you have to catch your customer’s eye and make an impression that moves them to pluck your product from the shelf. Keeping identity in mind throughout the design process will keep you on track toward that perfect design, a design that reflects your brand’s personality and your product’s function. 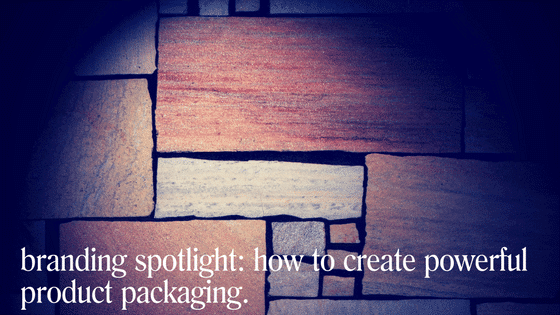 Okay, so let’s look closer at creating your brand’s perfect packaging design. You want your product label and all of its components (font, color, contact info, etc.) to reflect your brand’s personality, all the while remaining functional and easy to identify. Color — Color is one aspect of your label that requires your undivided attention. You want your color scheme to have both personality and relevance. Color is a huge part of the image you want to project. Let’s think a moment about the psychology of color. Yes, color has meaning! And by understanding the meaning and importance of color, you are one step closer to creating a label that will have an impact on your consumers. Coca-Cola, for example. It’s bold red label is unmistakeable. Red represents power and strength, setting Coke products apart from similar items on the shelf. Who doesn’t recognize Coca-Cola? And how about Starbucks. 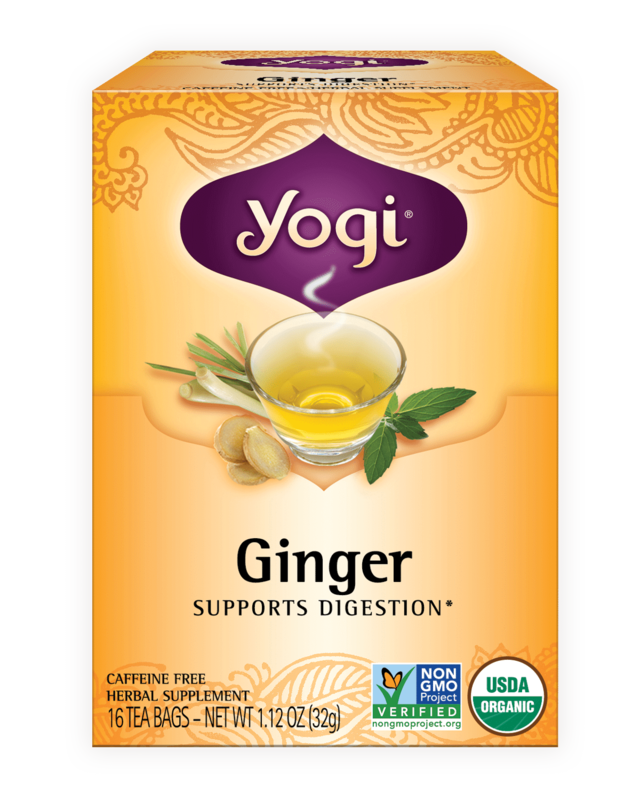 It’s familiar green and contrasting white is easily recognizable across all of its packaging. Contrast, if you’ll notice, plays a big part in much of design and is something you’ll also want to keep in mind. 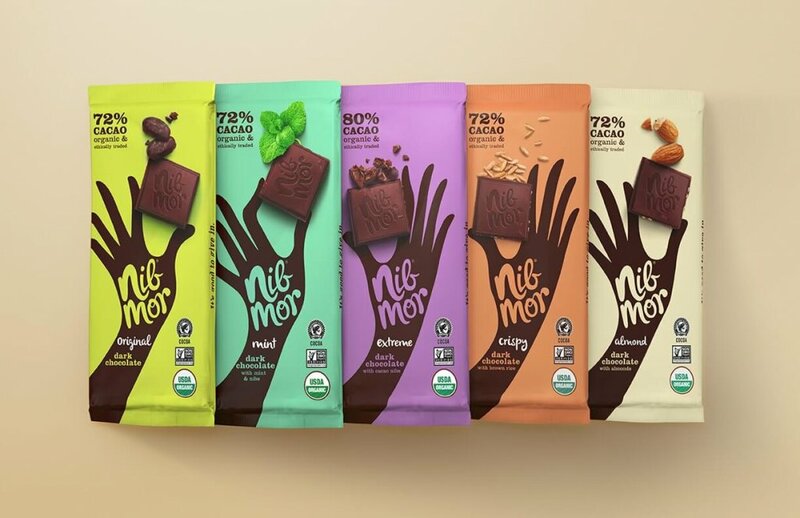 Now let’s take a look at Nib Mor, a company specializing in organic, vegan, gluten-free chocolate products. The packaging below is sleek, eye-catching, and related to the product: Grade A for sexiness! What examples of excellent color combinations can you think of, and what can you learn from them? When you consider your own brand, what kind of message do you want to convey with the color(s) you select for your product packaging? Or, in other words, what kind of “feel” are you aiming to create with your packaging: Minimalist? Sophisticated? Green? And does this feel align with your product? Here’s another exercise to get your creative juices flowing: the next time you’re out and about, spend some time studying product packaging. Stroll through an aisle of the supermarket lined with product with which you’re not especially familiar. Now, select an item offered by several brands. Pay attention to which brand catches your eye and why. If you were to base a purchase on packaging alone, which is often precisely what consumers do, which brand would you choose? Font — You want your font to have personality, but it’s important to balance that flare with practicality. An effective font will work across all of its weights (bold, light, etc.) as well as its cuts (condensed, italic, etc.). Aim for a font that aligns with your brand identity and makes a clear statement about your product. 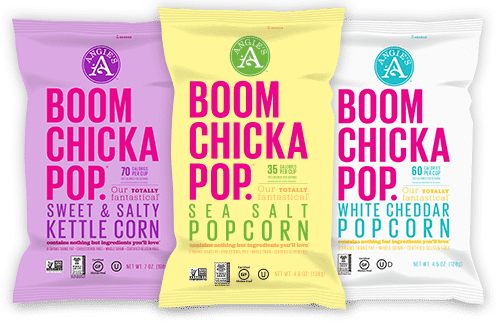 BOOMCHICKAPOP is clearly going for bold with a splash of color. This company does a great job of continuing the bold presence on the website, as well. Balance and contrast are also important considerations when selecting font. Do you prefer to use just one font, tapping into its various weights and cuts to create contrast? Or do you prefer to use two fonts to create this contrast? If you like the idea of two fonts, you’ll want to pay close attention to their compatibility: generally speaking, if you’re going for contrast, go for broke. A soft, subtle contrast leads only to confusion. Let’s take a look at a couple of other socially conscious companies below. You can be forgiven for feeling calmer simply by looking at Yogi’s font; that’s in fact exactly what the company is going for. 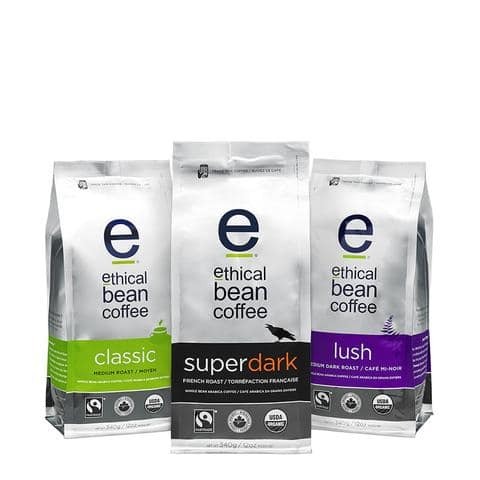 Ethical Bean uses an unusual, and jarring, lower-case “e” and misalignment to draw the viewer’s attention to the ethical aspect of the company. For practice, try this simple exercise. Let’s say you’ve created the ultimate men’s cologne. Would you opt for a smooth, delicate script? Probably not. But that same font might be lovely for a line of organic feminine hygiene products. How about a line of women’s lingerie. Would you select a bold, traditional font? Again, probably not, but that same font might be ideal for a line of durable outdoor work gloves and hats. You get the idea. Now you give it a try. Shape — Like color and font, you want the shape of your product’s packaging to align with your product’s purpose, goal and identity. And, the shape needs to carry across the entire product range. 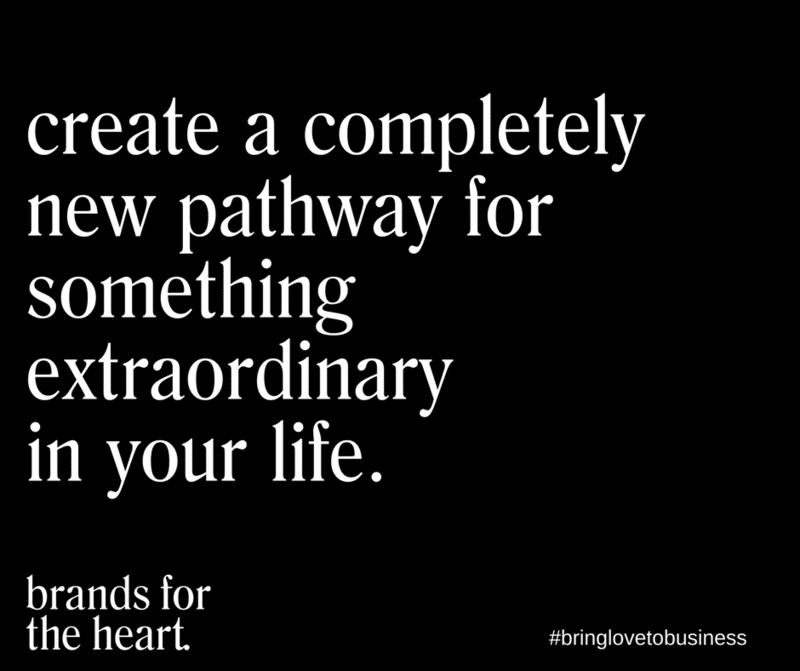 And, it needs to match your product’s purpose. If made from earth-friendly, recyclable materials, all the better. 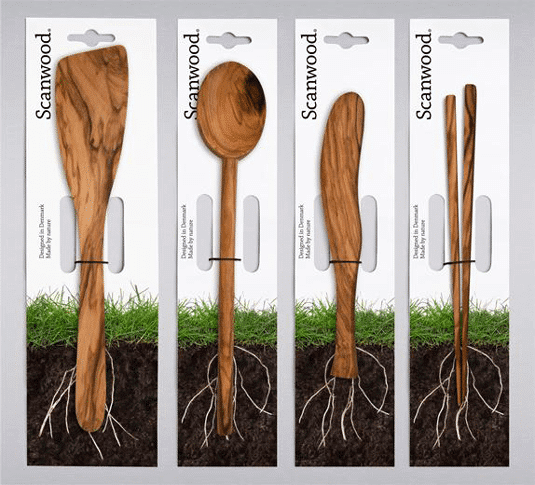 How cool is the packaging from Scanwood below? Talk about effective! Unfortunately, the company doesn’t accomplish the same effect on its website. If your product and/or service is one of those often stuck in a fashion rut (household cleaners come to mind), aim to bring a new packaging aesthetic to your line. Consider the Method product range—it ties in nicely with this idea, yes? 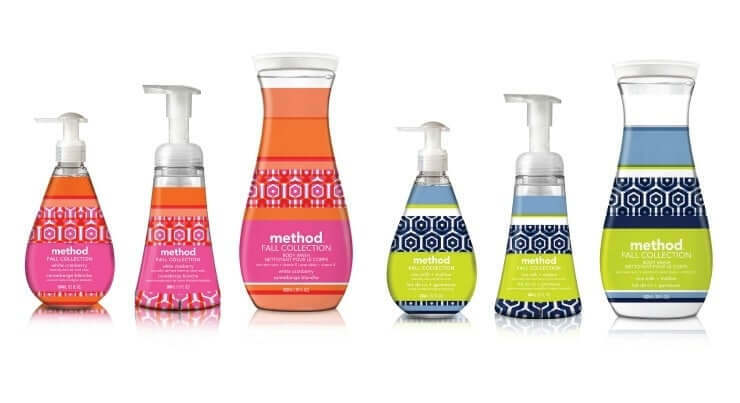 Method’s lead designer, Deena Keller, wanted to bring a more fashionable, trendy (think yuppy) look to the Method collection. Success! Spending some time doing your homework and enlisting a skilled designer will pay off big in the end. After all, your product launch is your brand’s chance to walk the red carpet—you want to make certain it’s dressed for the occasion. What product packaging has grabbed your attention? Please add your comments below, and point us in the right direction.